Superstar Mahesh Babu is one of the supremely talented and calm going actors in the Telugu film industry. He always makes sure that he gives most of his time to his family members. But his wife Namratha opened an Instagram profile to update the fans with all the latest pictures of their functions, events, vacations and fun times. Every now and then, Namratha comes up with the latest post on Instagram to make the fans happy. The same happened on Wednesday when she shared a nice picture of her daughter Sitara. 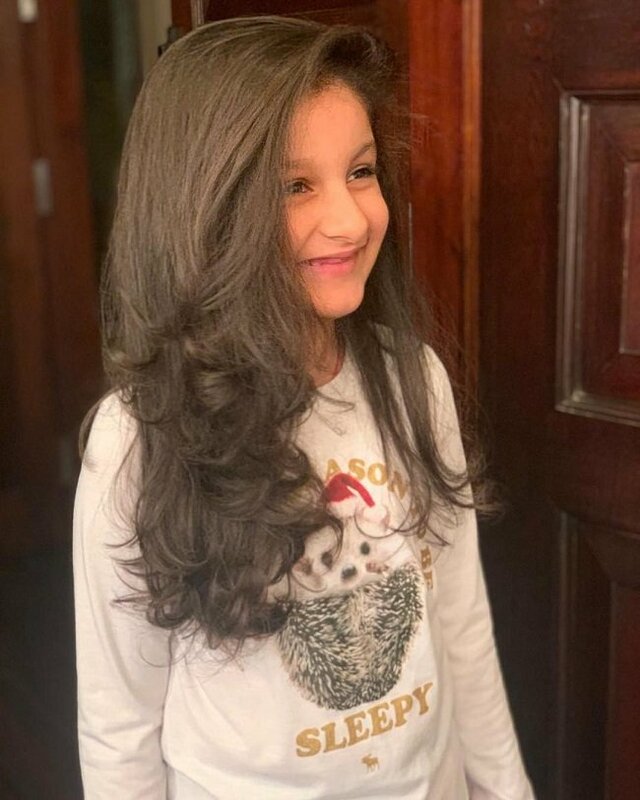 Within less time, the picture received the maximum number of loves and the comments section got bombarded with a lot of compliments and blessings for Sitara. Namratha posted the pic and captioned the post: “Cuteness overloaded.” Those who saw the picture would surely second her statement.